Puyol Mos wrote this story and was read by 187 people. For free. Making music can be categorized as one of human’s earliest activities. 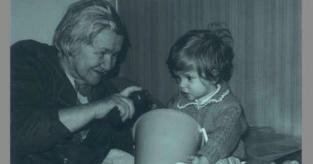 Melody and rhythm have the propensity to trigger emotions and memories. Throughout history, humans have created music from almost anything. 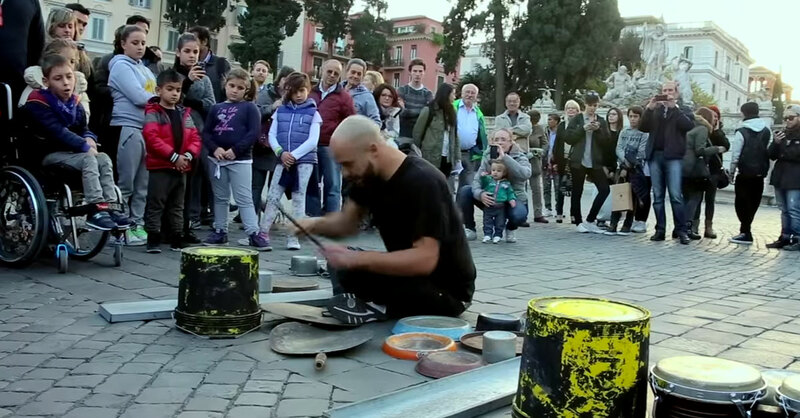 Meet Dario Rossi, musician, composer, and street drummer based in Rome, Italy. What is amazing about this artist is he uses just about anything to make his music. In this video, Rossi uses buckets, drums, pots and pans, pieces of iron in different shapes and sizes, a cymbal, tambourine, and many other pieces to create his techno rave party live at the Piazzo del Popolo. Dario holds a crowd as he amplifies his tempo going from the different pieces to create his music. Men, women and children gather to watch the artist perform melody after melody, and when you catch a glimpse of his performance, you’ll know why. Dario’s genre includes street drumming, techno, minimal, new wave, progress and trance. All styles he creates from junk, even performing all over Italy and the world. Bringing his innovative styles amusing people of all ages. Dario performs different sets in this video. 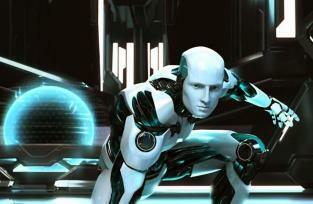 His unorthodox style shows off his exceptional hand-eye coordination, using drumsticks and pieces of junk. Rossi’s passion for his music is definitely seen as he ardently jumps and kneels to keep his notes perfect and his audience enthralled. If you couldn’t see his instruments, you’d never guess that he isn’t using an expensive, professional set. Rossi’s innovative concept of music creation has allowed him to operate in a lane all on his own. 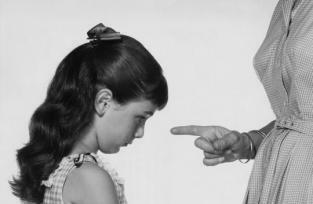 Is it ok to discipline someone else s kid?